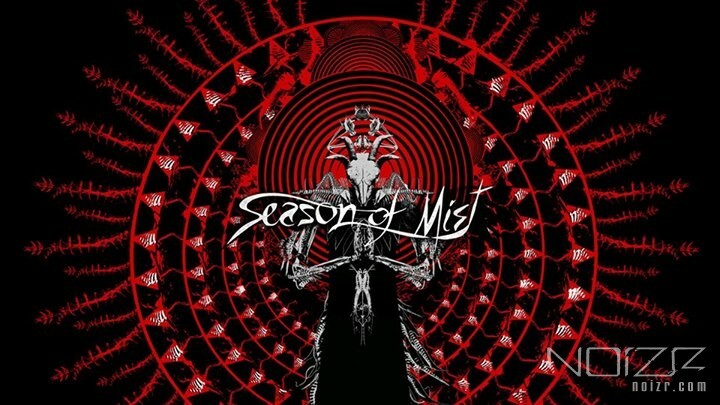 Season of Mist has uploaded five full metal album streams. Now you can listen to full-length records "Titan" Septicflesh, "Esoteric Warfare" Mayhem, "Crystalline" British sludge/stoner metal band Hark, "Oblation" of the American doom/stoner metallers Floor and "The Lucid Collective" of technical death metal band from Canada — Achspire on the label's YouTube channel. We're reminding, the last album of the Greek symphonic death metal band Septicflesh "Titan" was released in the last week of June last year. The cover art for it was traditionally made by frontman Spiros "Seth" Antoniou. The album "Esoteric Warfare" of the Norwegian black metallers Mayhem came out a few weeks earlier. It was the first studio album recorded with guitarist Morten "Teloch" Iversen.